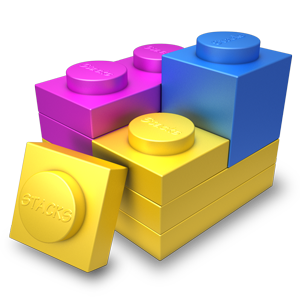 This update to Stacks 3 fixes a few SEO bugs as well as a couple important crashers. It also makes some improvements to memory handling and a fixes a few API functions too. We know the folks in Brighton are working on something big for the next big thing, so this version of Stacks makes some important changes behind the scenes to be ready.